The choice of whether or not to release equity from your home ultimately rests with you. However, the decision will have wide reaching consequences for your family. 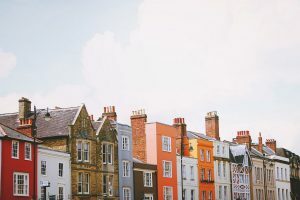 It’s sensible, before releasing equity, to see a financial adviser who will explain the ramifications.There are two main forms of equity release – lifetime mortgages and home reversion plans. This is a lifetime mortgage (home reversion scheme). To understand the features and risks, ask for a personalised illustration.